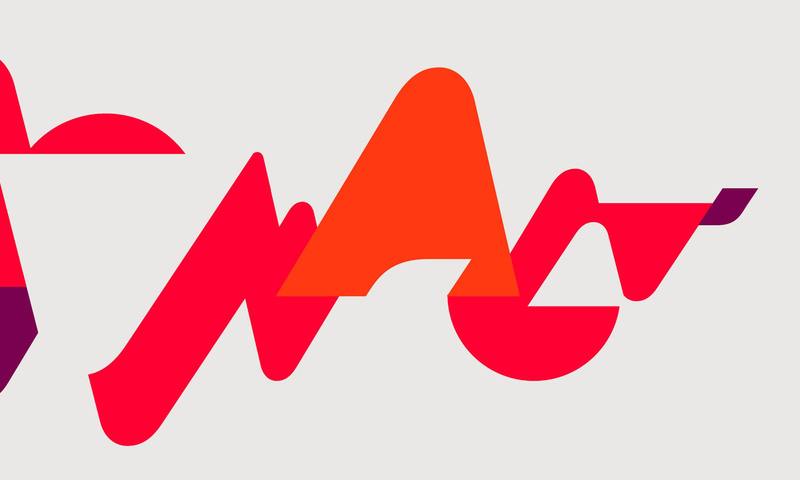 You recognize the name and we’re willing to bet you recognize the brand too. 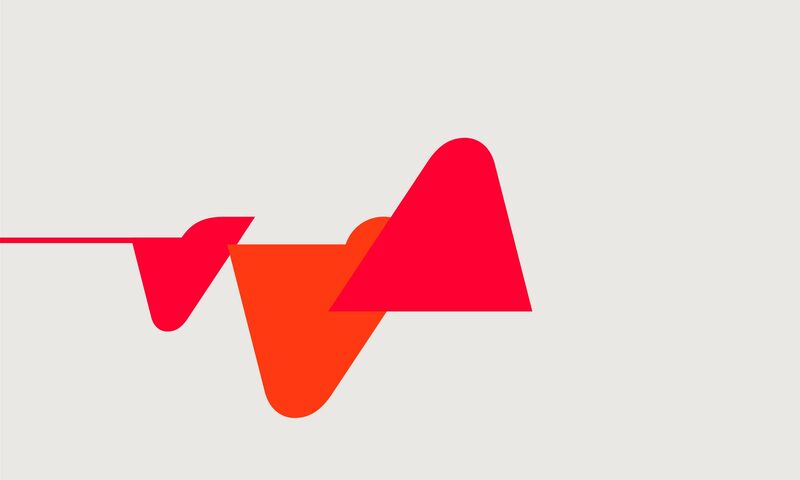 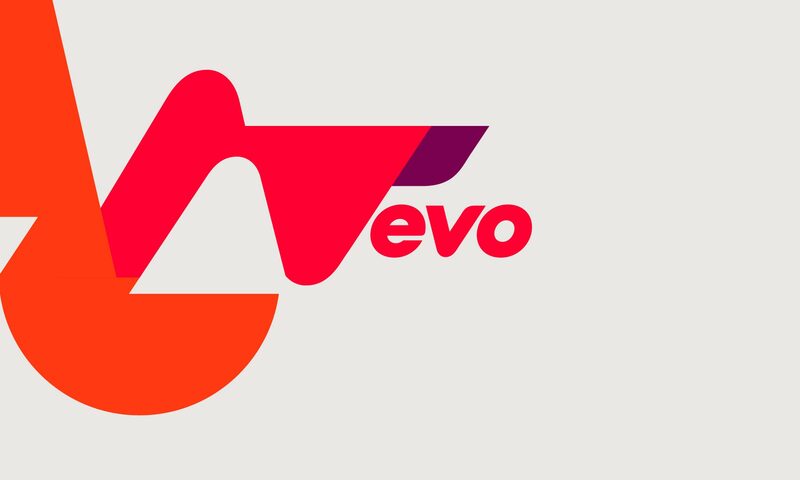 We collaborated with Red Antler in New York to rebrand the world’s leading music video and entertainment platform: Vevo. 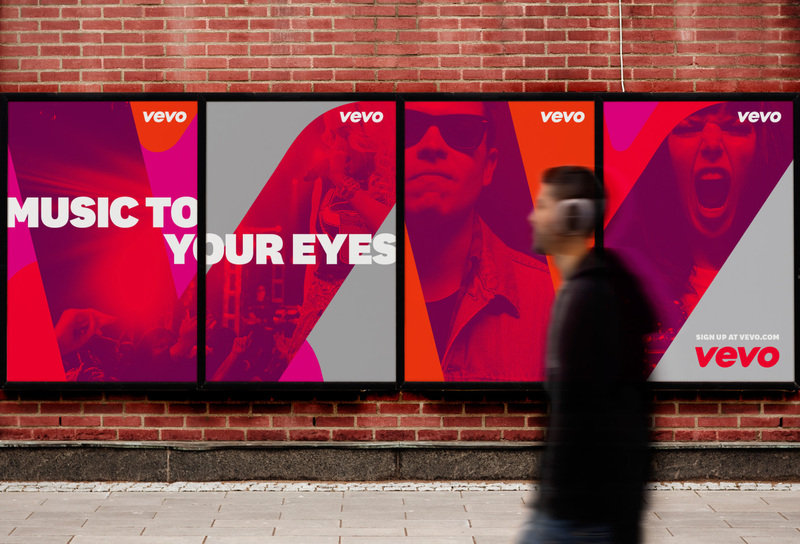 They needed a bold, energetic brand that was easily identifiable, so we gave them a sleek new duotone color palette and graphic system. 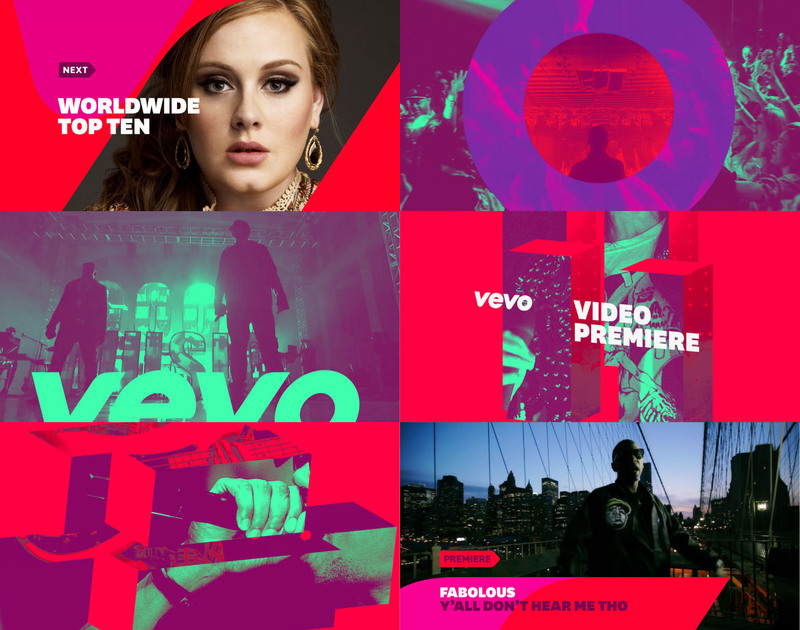 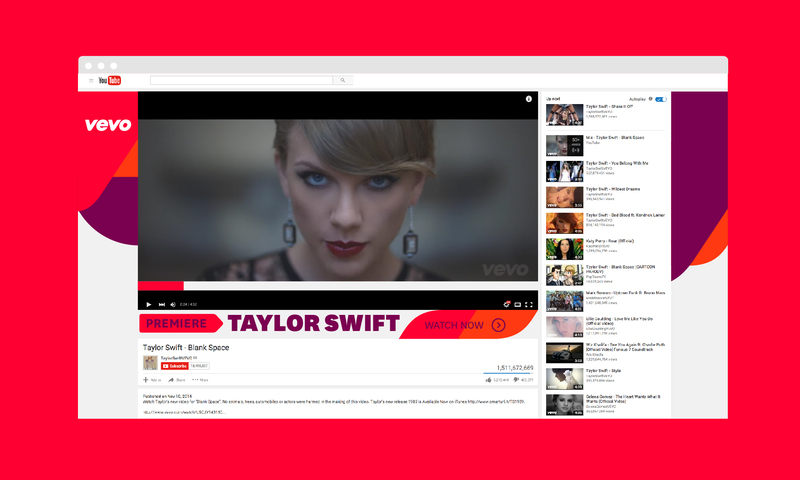 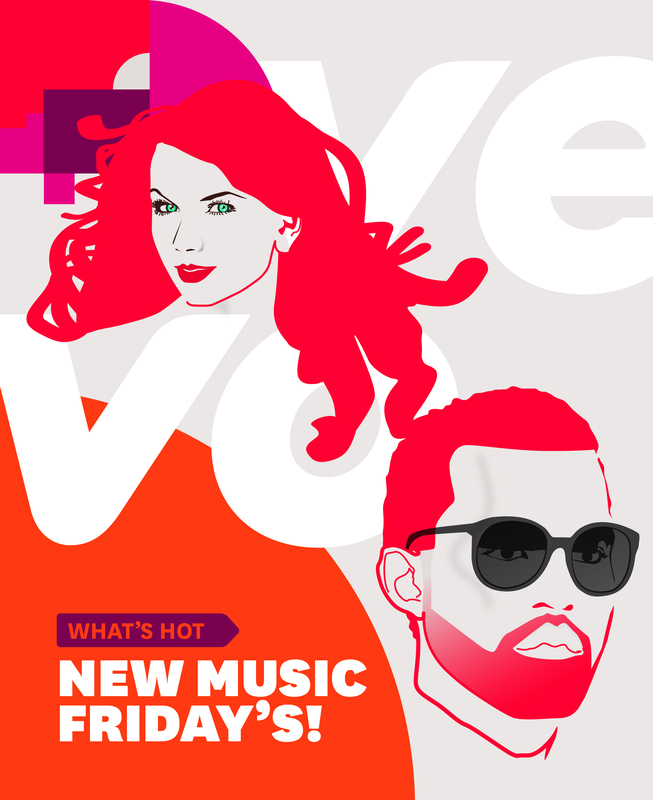 Vevo is a body of visual communication. 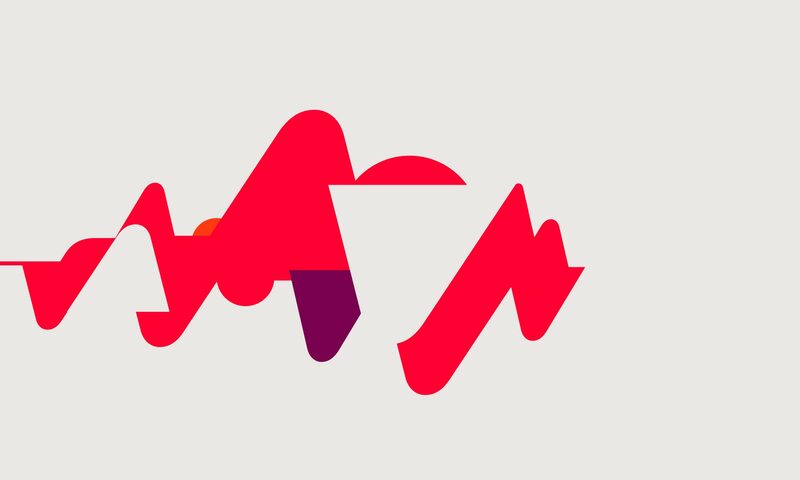 Now their branding has the same creative pulse as the artists they represent. 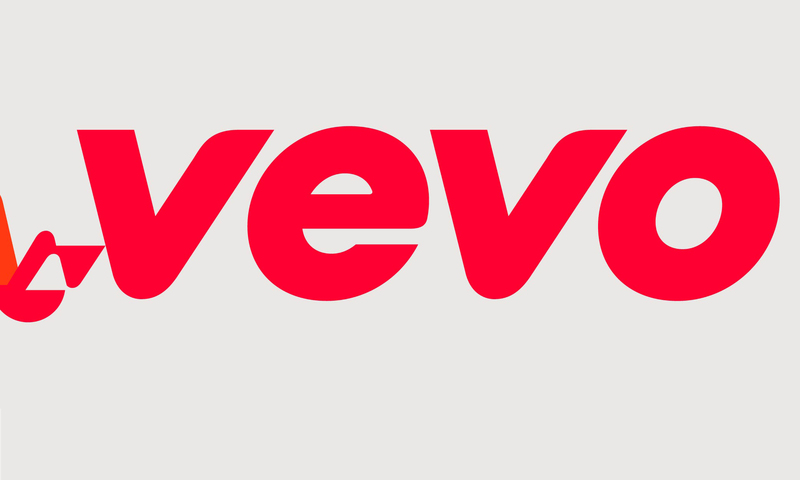 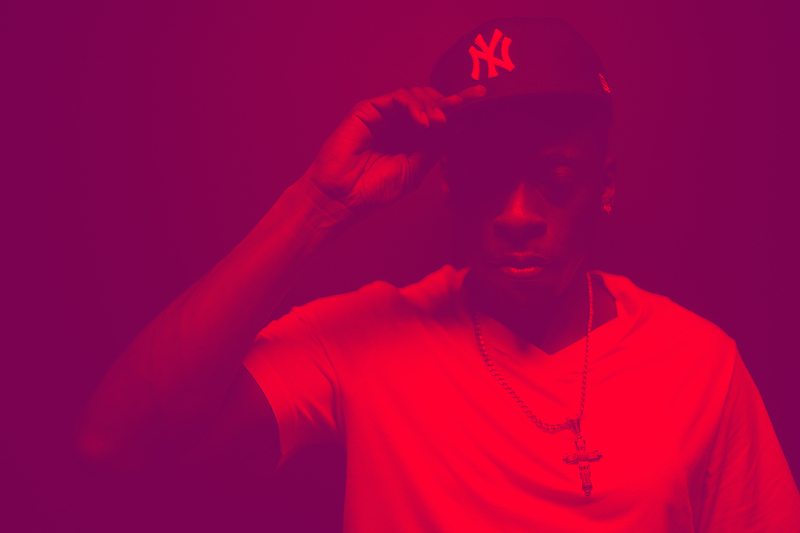 It’s why we coined the phrase “Music To Your Eyes,” because Vevo is delivering just that.